In America, the majority of men still lead lives of quiet desperation, as do their children and wives. You're either a loser or a winner, depending on whether you can strike it rich, find fame, or just win the big game. The Jugheads tells the story of a father and his son and of the now tarnished American Dream—and what so often happens when that dream comes true. We follow Jake Stewart and his family as they struggle under his father's draconian rule from the inner city through the sprawl of 1970s-era suburbia to the seemingly pristine countryside envisioned by Americans since the time of Thoreau. As Jake comes of age, his father drags the family across Texas and the American West in an attempt to find home and realize his own dreams of "getting back to Nature." Instead—for Jake and his father, for his mother and sister—all they really find is themselves. 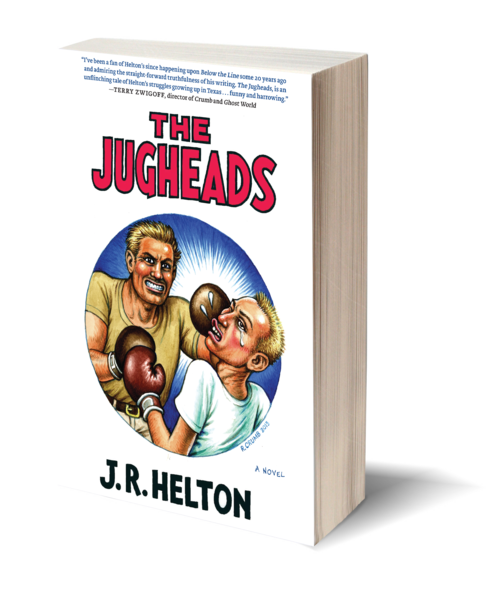 By turns hilarious and shocking, The Jugheads is the story of an everyday family, told by a master of the underside of the American psyche. J. R. HELTON's first novel Drugs, a modern homage to William S. Burroughs’s classic Junky, introduced the world to his wry writing and unique genre of fictionalized memoir. 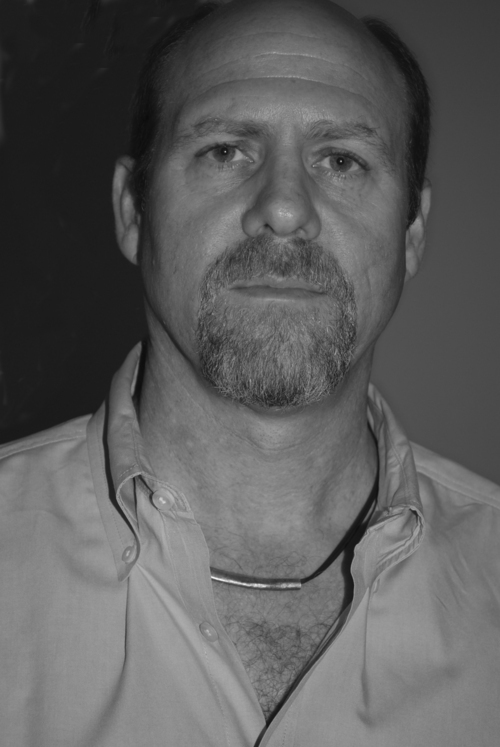 A professor of writing at the collegiate level, Helton has also published two memoirs and a number of short stories—for one of which he won an Honorable Mention Pushcart Prize—and poems in such literary magazines as the Sun, the Missouri Review, and Mineshaft. He lives, writes, and teaches in Texas.